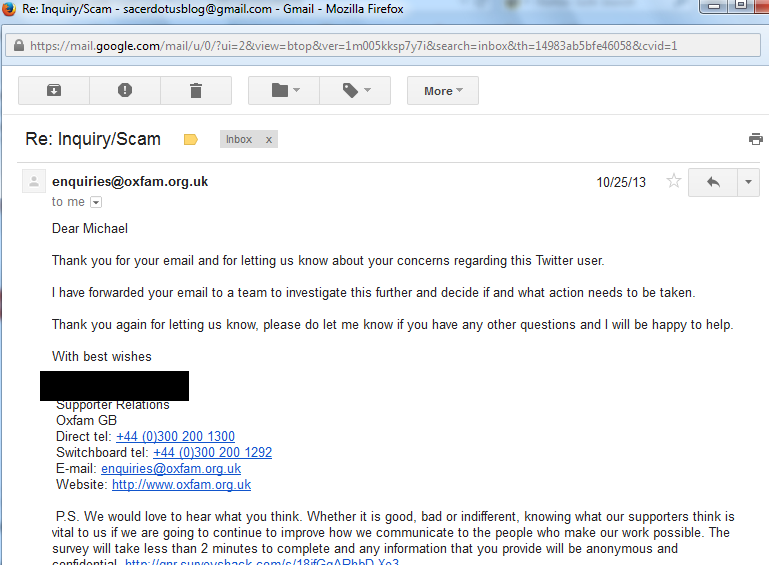 Please be aware of fraudulent activity on Twitter claiming to donate money to Oxfam. 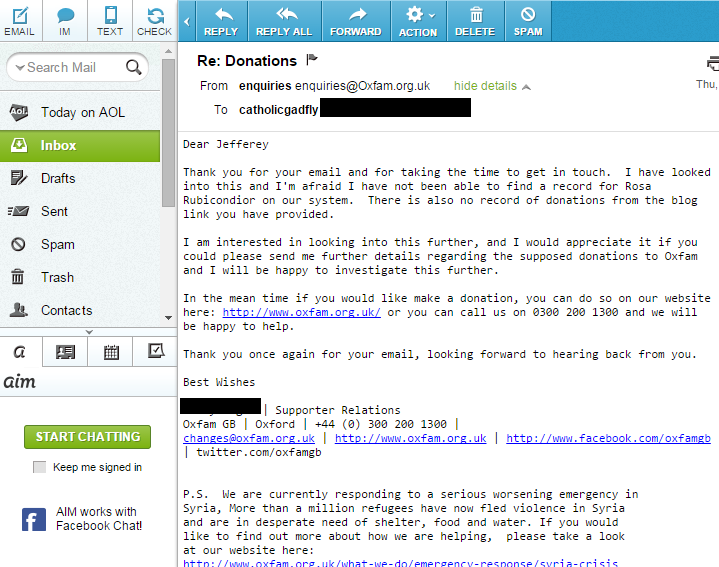 Oxfam collects no such donations from Twitter accounts and/or blogs. I have notified them of this activity and they are currently investigating and will take legal action against atheists or anyone using their organization's name to commit fraud. Please report tweets attempting to represent Oxfam by soliciting donations to: Oxfam, Twitter support and your local law officials. 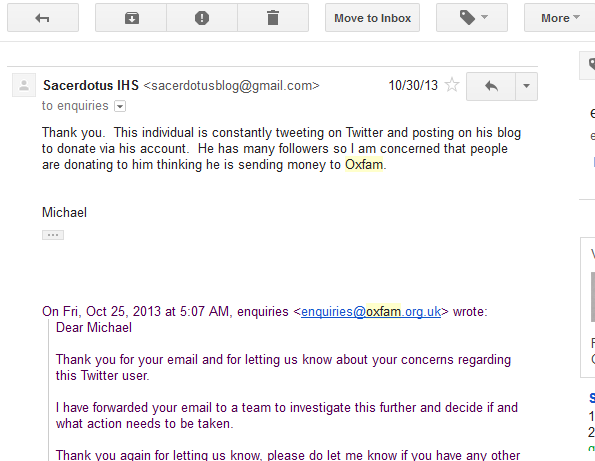 Thank you for your email and for letting us know about your concerns regarding this Twitter user. 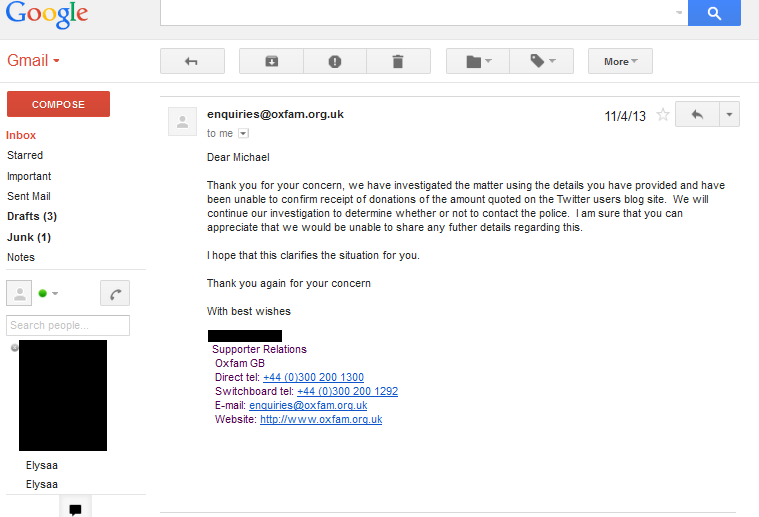 I have forwarded your email to a team to investigate this further and decide if and what action needs to be taken. Thank you again for letting us know, please do let me know if you have any other questions and I will be happy to help. After much pressure, "Rosa Rubicondior" finally donated the monies to Oxfam today. Oxfam sent Catholicgadfly this tweet. Based on the wording (verb tense), it is understood that "Rosa Rubicondior" just made the donations. 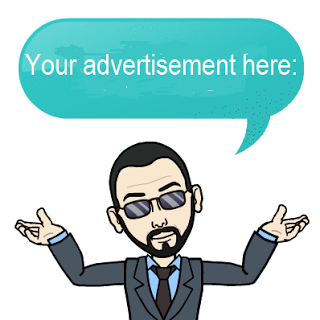 The words "have been received" is present prefect tense meaning it is an action that occurred in the present-past. For example, Let's say I just wrote a blog. The "just wrote" means that I wrote it, it happened, but it happened recently, so it tells us of an action that happened already (past) but was recent (in the present). So by Oxfam stating, "have been received" they are saying that the donations were sent already, but now in the present, not a year ago or long ago in the past. 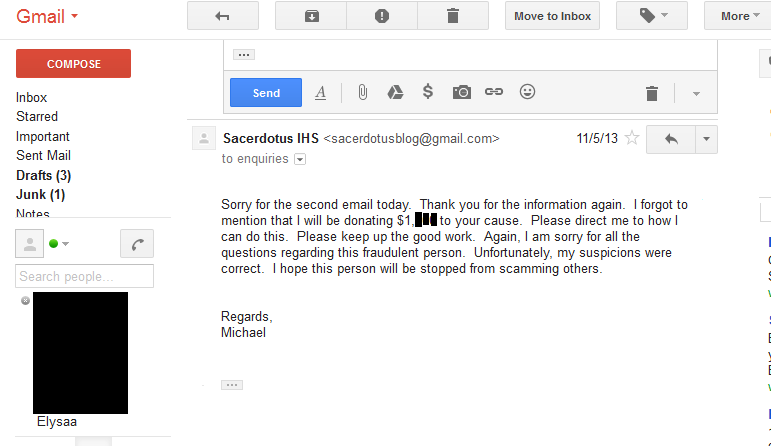 Note: The emails posted above are valid and accurate to the date they were received. We were told that "Rosa Rubicondior" and her blog DID NOT donate at the time the emails were sent. Well now she has donated today and I applaud her for finally handing in the money to Oxfam which she so proudly claimed she had done a year ago. It took a year, but we forced her to donate it. 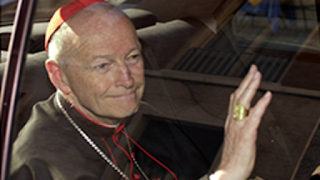 The report Catholicgadfly filed obviously pushed "Rosa Rubicondior" to act quickly and donate the money before the dirt hit the fan, so to speak. It also forced Oxfamgb to actually tweet this confirmation showing the donations were made in the present-perfect tense. This was my intention all along. 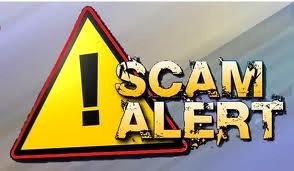 I wanted all to see that we cannot trust people claiming to be a middle man in order to collect money and donate to any organization. 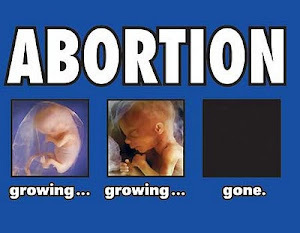 The pressure from the tweets, this blog post and the atheists who were manipulated into pursuing this case forced "Rosa Rubicondior" to do the right thing and donate. I will keep this post up as a testament to the fraud "Rosa Rubicondior" is capable of committed just in case she tries to collect money from others in order to "donate."